The premises are situated on Caroline Street, just off St Pauls Square, a location which has developed during the latter part of the 1980’s as a fashionable extension to the central business district of the City. The Square is one of the older parts of central Birmingham still surviving and surrounds St Pauls Church. The properties in this area were used for a variety of purposes including industrial processes, often allied to the adjacent Jewellery Quarter. 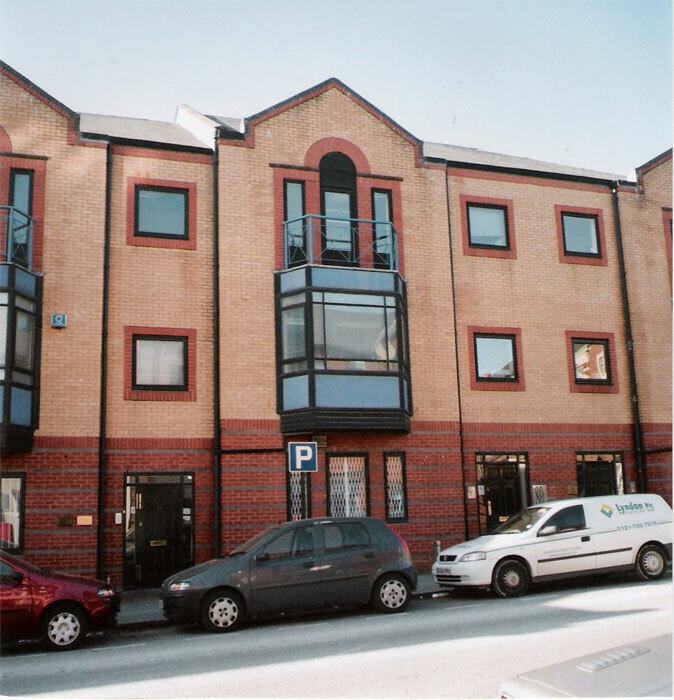 During the 1980’s many of the properties were converted to offices, licensed or retail premises. The Square has also now become a Conservation Area. Four car parking spaces are provided with the accommodation. Our clients are looking to create a 6 year lease subject to a rent review at the third year. Shorter terms may be available by negotiation. Offers are invited in and around £30,000 per annum exclusive but to include the four car parking spaces. Each party to meet their own legal costs incurred in this transaction.